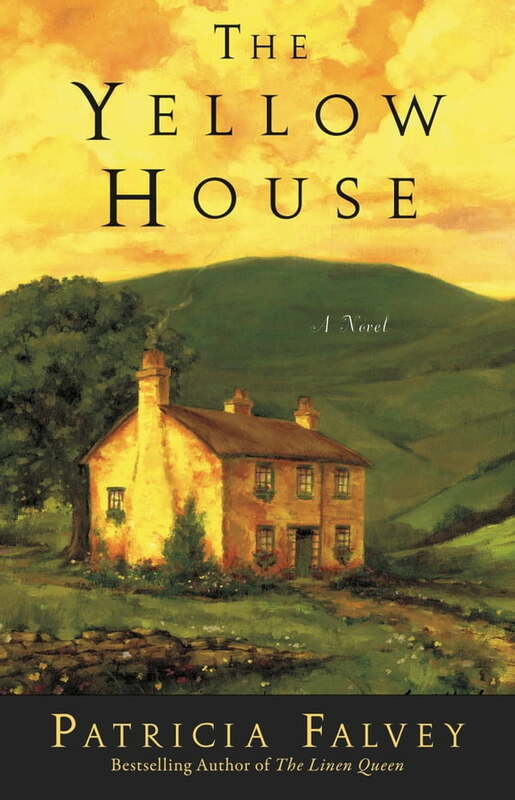 THE YELLOW HOUSE delves into the passion and politics of Northern Ireland at the beginning of the 20th Century. Eileen O'Neill's family is torn apart by religious intolerance and secrets from the past. Determined to reclaim her ancestral home and reunite her family, Eileen begins working at the local mill, saving her money and holding fast to her dream. As war is declared on a local and global scale, Eileen cannot separate the politics from the very personal impact the conflict has had on her own life. She is soon torn between two men, each drawing her to one extreme. One is a charismatic and passionate political activist determined to win Irish independence from Great Britain at any cost, who appeals to her warrior's soul. The other is the wealthy and handsome black sheep of the pacifist family who owns the mill where she works, and whose persistent attention becomes impossible for her to ignore.